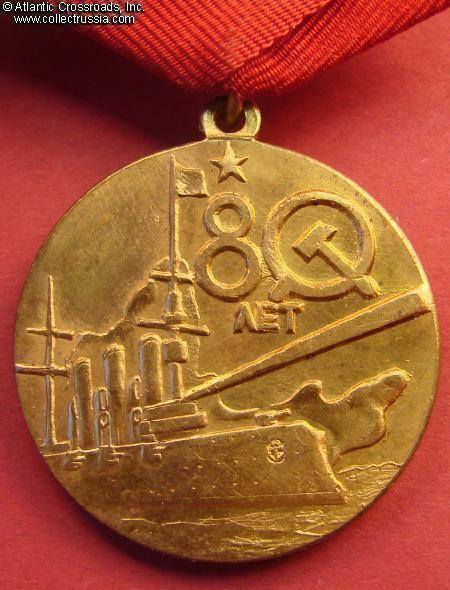 Medal for 80th Anniversary of the October Revolution. 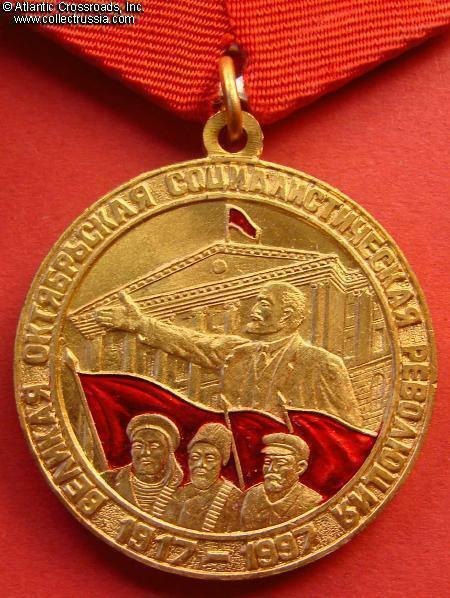 Medal for 80th Anniversary of the October Revolution. 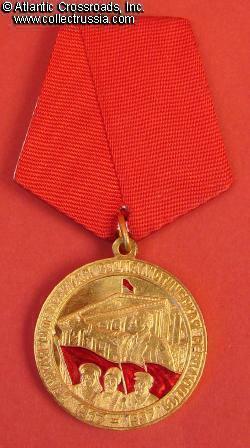 One of the Alternative medals not recognized as official award by current Russian government. Excellent condition.